On April 7th, 2012 PT. 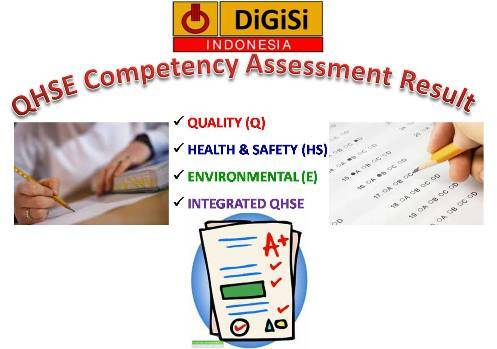 DiGiSi Indonesia held QHSE Competency Assessment in order to commemorate the 3rd Anniversary of the PT. DiGiSi Indonesia. More than 50 people who participated in this event to measure their abilities in the field of QHSE. There are 4 categories of competency assessment, i.e. It is only ± 15% who pass the assessment as per table above. The certificate should be given for those are passing only. Please kindly come to DiGiSi’s office to get your certificate. For further information and more detail please do not hesitate to contact us. In order to upgrade your knowledge, skill & competency, you are suggested to attend our Public Training. 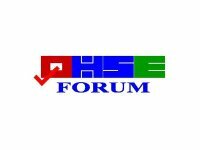 We are committed and consistent to continue our effort to provide the QHSE training to fulfill your need. 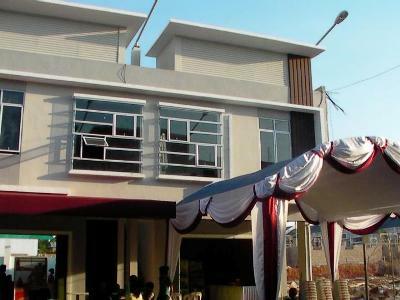 Let’s us make our vision come true to build KEPRI as the Center of QHSE Excellence in Indonesia. See you on next DiGiSi’s event and SUCCESS to all of you!